Beat those January blues by celebrating Burns Night and enjoy a wee dram of whisky in the official whisky tasting glass. 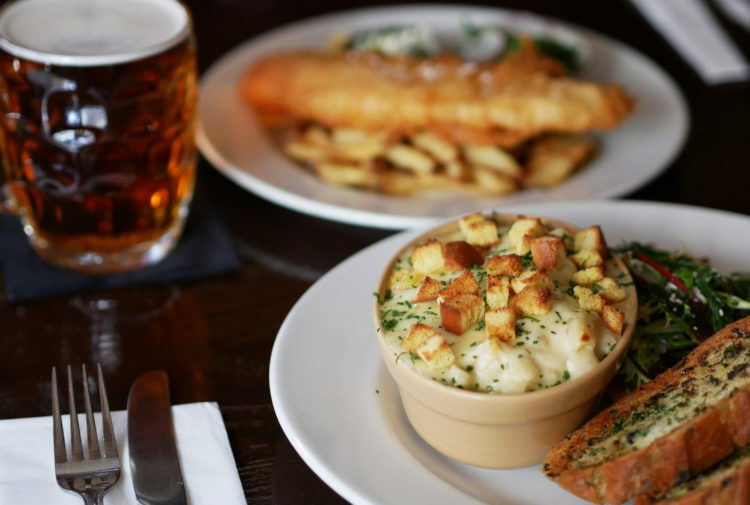 If January feels as though it’s dragging then why not cheer yourself up by celebrating Burns Night this year on Friday 25 January? Spend an evening enjoying fine food, poetry and dancing and don’t forget to raise a toast to Scotland’s greatest poet Robert Burns with one of the following fine drams in a Glencairn Glass to enhance your whisky tasting experience. Glencairn Crystal, the Scottish family run business renowned for the creation of the famous and much-loved Glencairn whisky glass, has a stunning range of crystal glassware, most of which can also be personalised with expert engraving to create a truly unique gift. 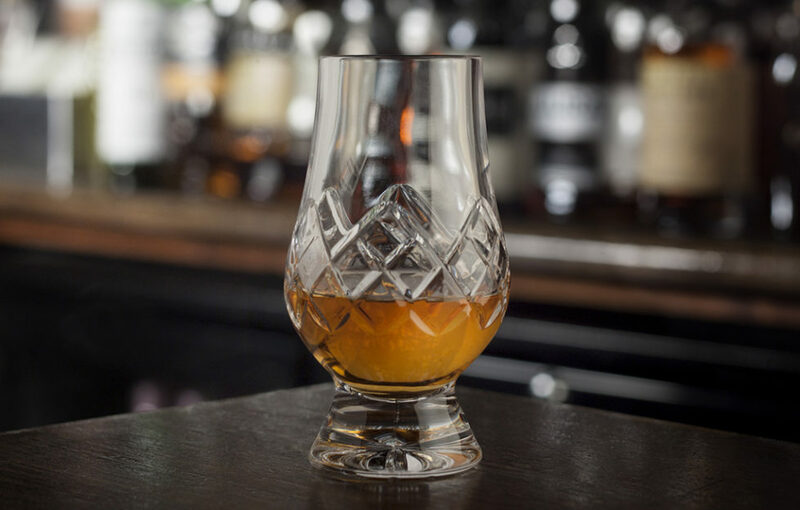 Recognised within the world of whisky as the official whisky tasting glass, the tapering mouth of the glass captures and focuses the aroma on the nose and the design also allows the whisky to develop in the glass over time. There’s a wide range of Glencairn Glass gift options available to suit all budgets ranging from a beautifully presented single glass (uncut or hand cut crystal) with prices starting from £6, to a Tasting Set compromising three glasses (priced £30). 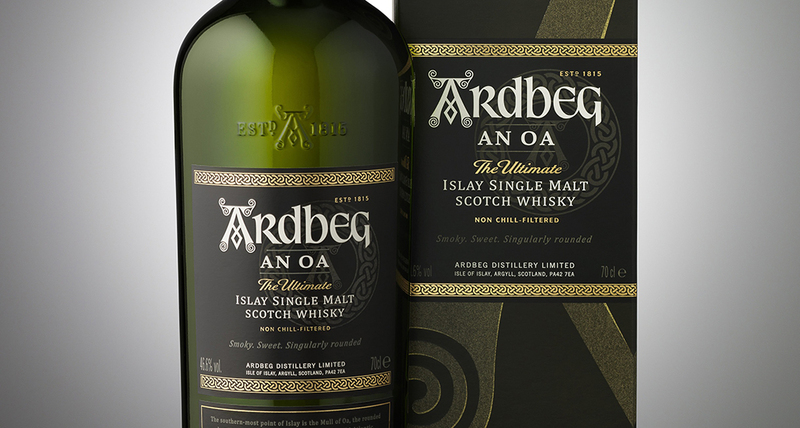 An Oa, the most recent to Ardbeg’s core range of whiskies, is named after the Mull of Oa in the south west of Islay where the distillery is situated. The whisky is singularly rounded due to time spent in the bespoke oak Gathering Vat where different parcels of whisky mingle unhurriedly. The richness of spirit matured in Pedro Ximénez casks, the spice of liquid aged in virgin oak, and all the hallmark intensity of Ardbeg matured in ex-bourbon barrels. 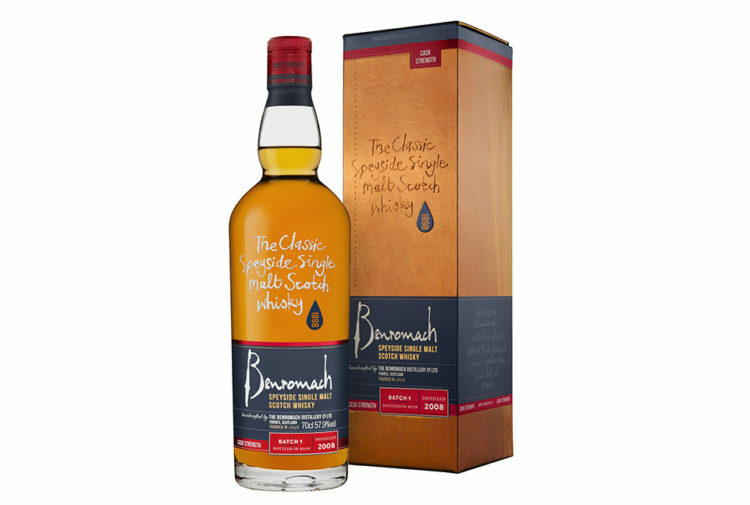 The result is an untamed single malt – ideal for smoky malt whisky fans. 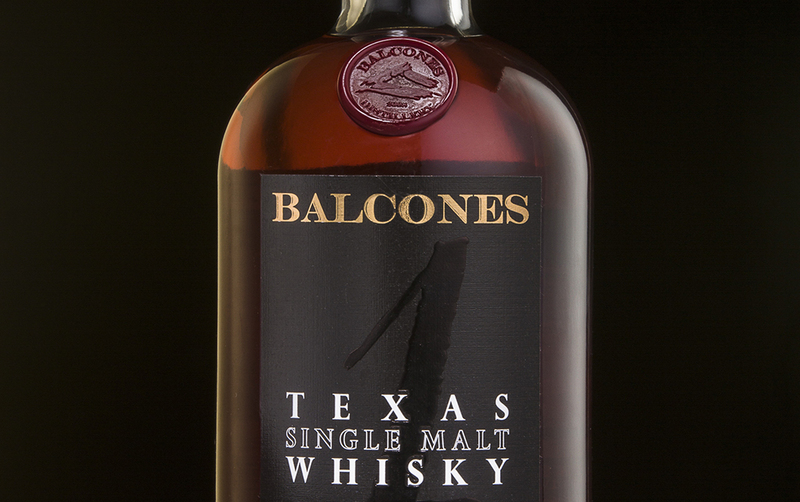 If you fancy washing your haggis down with something a little less traditional, try Balcones ‘1’ Texas Single Malt. This whisky breathes new life into centuries of distilling tradition with classic techniques and ingredients. 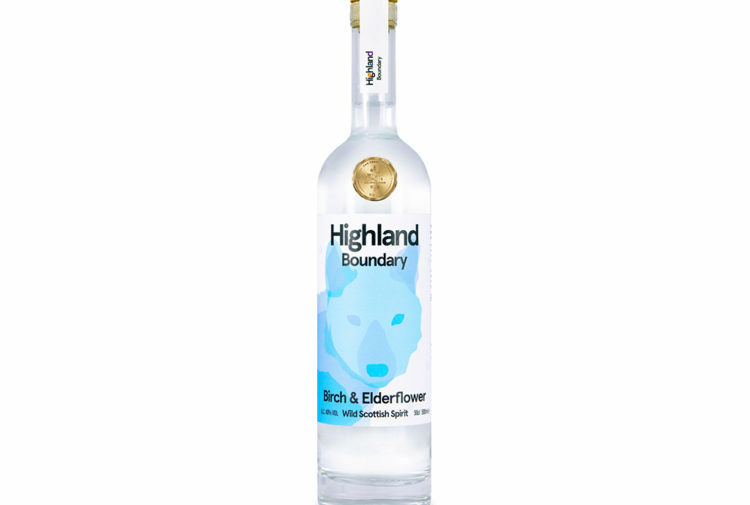 It is made using traditional Golden Promise malted barley from Scotland, that is brought to Texas – then distilled and aged at Balcones Distillery in Waco. It has aromas of toffee and overripe fruits with layers of toasted malt and honey with mellow notes of baked pears and apples. It’s Balcones’ most awarded and celebrated whisky, having won over 70 awards internationally – the ideal gift for a whisky lover looking for a unique single malt whisky with big bold Texas flavours.